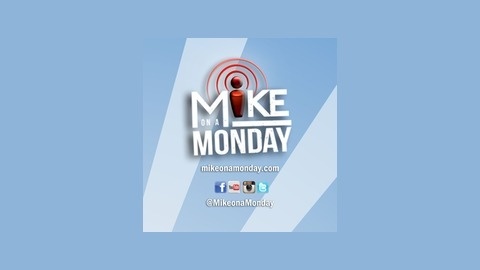 Mike on a Monday posts live every Monday with guests ranging from singers, to entertainers, to friends and more! Life lessons come from everyone we meet. On a chance encounter with one of television and film's most favorite actors, I got the chance to hear first hand from John Ratzenberger how he manages to continue living his dream and doing what he loves. It's a fulfilling chat with someone who you may remember as "know it all" Mail carrier Cliff Clavin from the multiple emmy-award winning series, "Cheers", or as one of his dozens of character voices in multiple PIXAR Animation films. Thanks! Please share and subscribe! 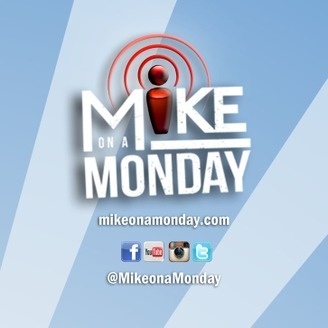 MOAM Podcast 30 - Lindsay Ell Returns - and so does weekly podcasting! EXCLUSIVE: Trish Stratus Talks WWE Evolution, One Woman Show, and MORE! BONUS AUDIO: Aaron Pritchett The Morning After Opening for Garth Brooks!